Facebook (The photo address book) a word that has revolutionized the social media; to that extend, that almost every adult (some underage) has its own personal Facebook ID these days, the most successful created social networking site so far; by Mark Zuckerberg in February 4, 2004 born in 1984 at Harvard University. It allows its registered users to enjoy facilities and applications. This is something that has its own uses and some weak points at the same time. Fake ID’s on Facebook one of the biggest misuse of social media. But this is the most interactive social site where you can meet your relatives, friends. You can get aware of what’s happening around you. It has shortened your distances. It makes an un-known person a popular one among you. Making your strong profiles help you finding relative jobs and study opportunities, because the whole world has been gathered at a same platform. Facebook name was given to this site as a book which helps its students in getting information they need. So they named it as face book that people faces off and on. It had reached one billion of its users till 2012. Even a movie has been made in 2010 on discovery of Facebook. 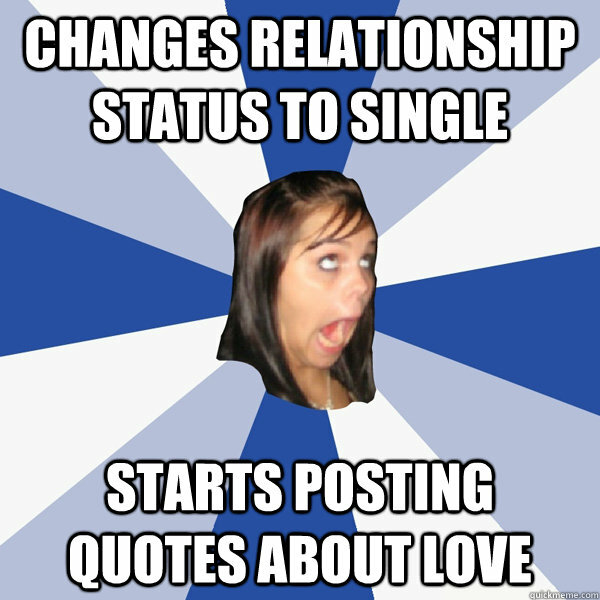 But a thing should be remained that Facebook is a social networking site not a diary. Facebook is a very useful, informative site if you use it with its limits. Those who had misused this thing created many unbearable things; it is said that people, relations kept on changing on Facebook; because it ask for your status you have in your mind but rather it should be whose in your mind. People get hurt with broken hearts and broken relations. People give their phony identities to be fascinated, to impress their friend’s rather selfish friends whom you have not met yet. 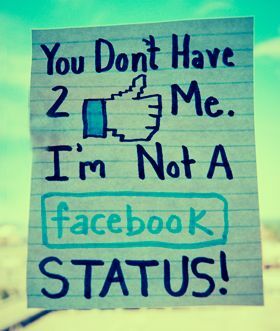 It’s been a king of sarcasm when people say don’t have to like me I am not a Facebook status. Someone has said that Facebook is a relationship that is faithful on your walls but cheating in your inbox. Even television has become machinery only people get dramas on Facebook. Our youth has become Facebook and unknown friends oriented. 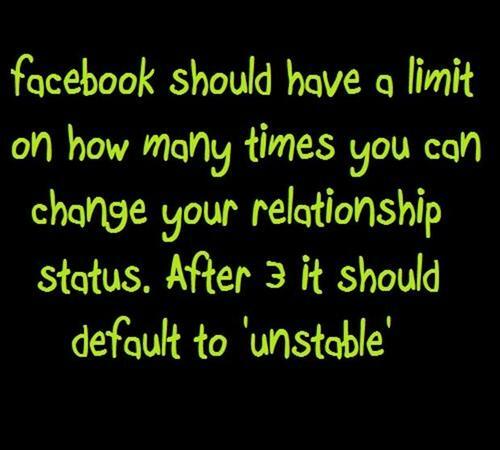 Facebook creates many problems than solving them. So try to use it for your information, knowledge and sensible fun than misusing it. Because try to change yourself, correct yourself than changing the whole world.